Pearl Xu is a Marketing and Communications Intern at Searchmetrics. Currently a Media Studies and Political Science Double Major at UC Berkeley, Pearl hopes to learn more about online marketing by getting her hands dirty at the San Mateo office. Follow Pearl’s posts to see SEO and content marketing from a fresh point of view. 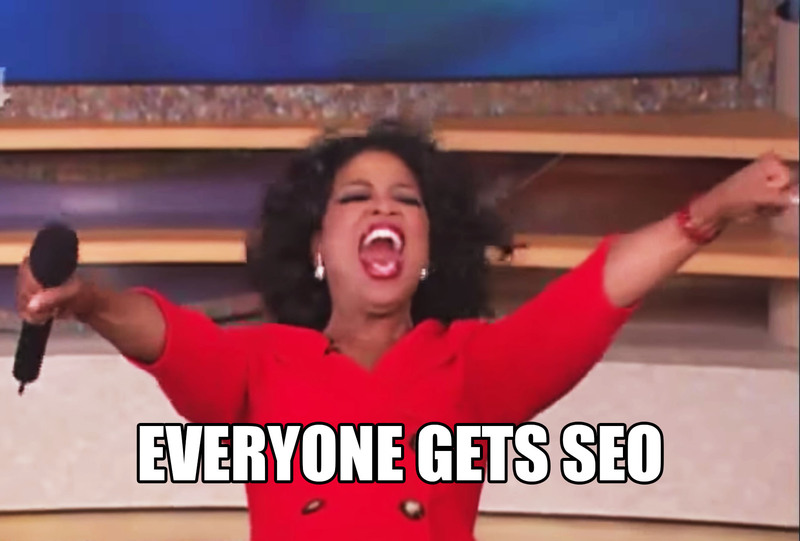 The SEO team does not dole out SEO like Oprah doles out cars. It's time to clear some misconceptions about online marketing for industry newcomers.